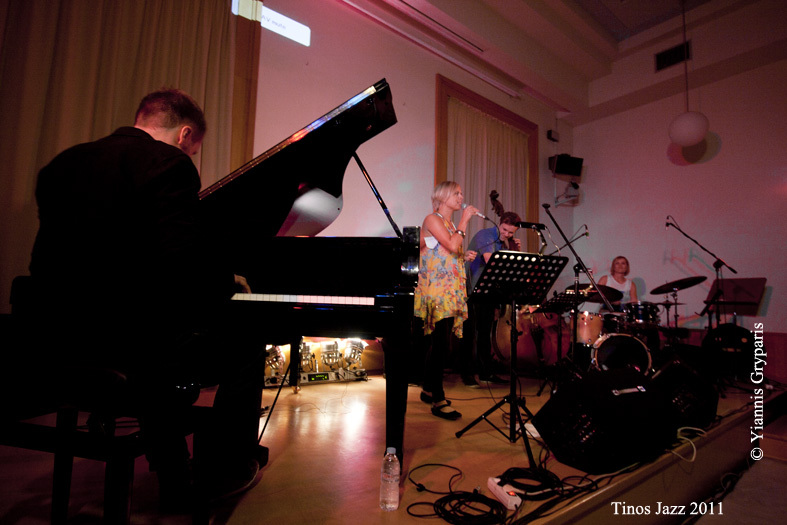 Aili Ikonenis currently studying jazz and folk music at the Sibelius Academy. In addition to Kvalda, Aili is working with other bands, including Hereä, Outi Tarkiainen Ensemble and the vocal group Satureja. She has also been featured as a soloist for UMO Jazz Orchestra and Jyväskylä Big Band. 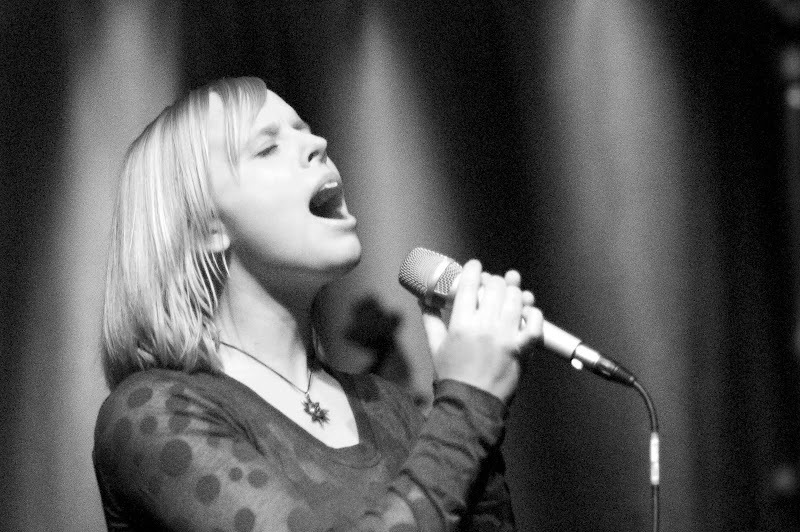 Aili received the jazz club Jazz Bar's reward for the Musician Of The Year in 2003. Aili is also a member of the Finnish association of female jazz musicians, Jazzsiskot.